In 1487 a young boy was crowned King Edward VI in Christ Church Cathedral in Dublin. After a failed rebellion against Henry VII, the boy we now know as Lambert Simnel slipped into a quiet life of obscurity. But who was the boy crowned in Dublin? 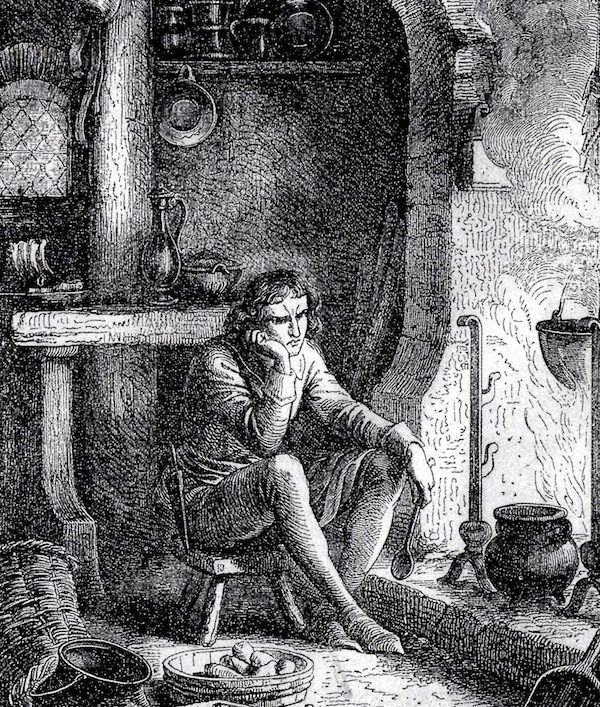 Was he really the kitchen boy ‘Lambert Simnel’ who went on to become a falconer for Henry VII? And who was the young man who was executed at the insistence of the Spanish monarchs in 1499, after being imprisoned for all of his formative years for being a threat to the security of the Tudor throne? Had Henry VII imprisoned the young Edward Earl of Warwick, or had George Duke of Clarence succeeded in his plan years before to smuggle his three year-old son to Ireland? Dr John Ashdown-Hill joins us to discuss his new book The Dublin King: The True Story of Edward Earl of Warwick, Lambert Simnel and the ‘Princes in the Tower’. 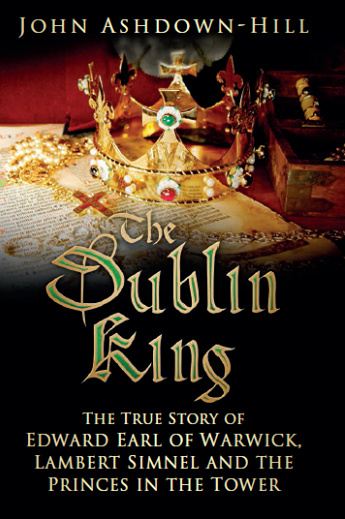 What was the idea behind the title The Dublin King? The key fact which we know for certain is that in 1487 a boy was crowned king of England in Dublin Cathedral – a unique event. We don’t know for certain the name of this boy. For 500 years historians and others have mostly accepted the official Tudor account (comprising a parliamentary record, and the writing of Polydore Vergil) which claimed that the boy’s real name was Lambert Simnel. But the Tudor evidence is inconsistent (another official Tudor record says the boy’s name was ‘John …’). Therefore, except when I was referring to the post-1487 Tudor captive (and subsequent employee) – who was definitely known as Lambert Simnel – I wished to avoid using that name. Also, although I was able to establish who the boy claimed to be, I can’t prove for certain whether or not he really was that person, therefore I didn’t want to use that name and title either. Thus the wisest course seemed to be to refer to him as ‘the Dublin King’. You discussed George Duke of Clarence’s possible scheme to smuggle his son Edward out of England in your last book, The Third Plantagenet. Have you made any more connections in The Dublin King? Since The Third Plantagenet was published, I have explored the Irish and Continental sources which claim that the Dublin King was Clarence’s son. These seem consistent in saying that the Dublin King was brought up in Ireland – apparently by Irish aristocrats. 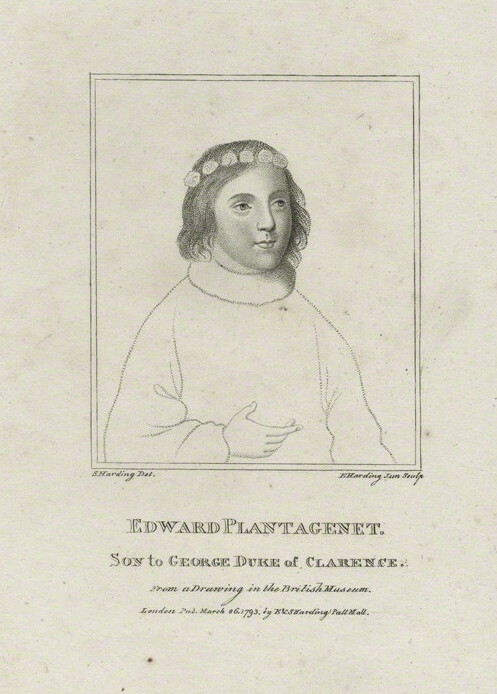 Since Clarence himself had clear links with Ireland – and specifically with the Earl of Kildare (who was later a key supporter of the Dublin King) – it implies that Clarence may have sent a child to Ireland – probably to the Fitzgeralds – under the name of his son. Of course, that doesn’t prove that the boy really was Clarence’s son. But it suggests that both Kildare and the boy himself probably believed that he was. 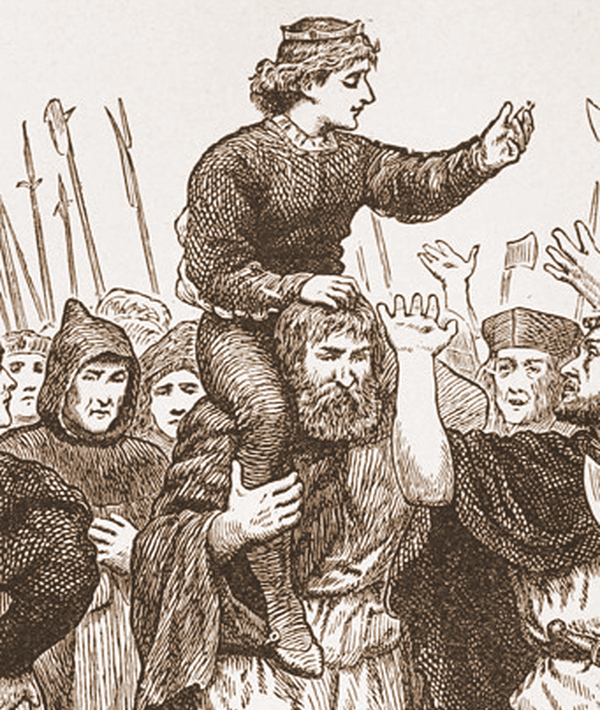 What do we know about the boy who was crowned King Edward VI in Ireland? ‘Know’ is a very difficult word to use in this context. 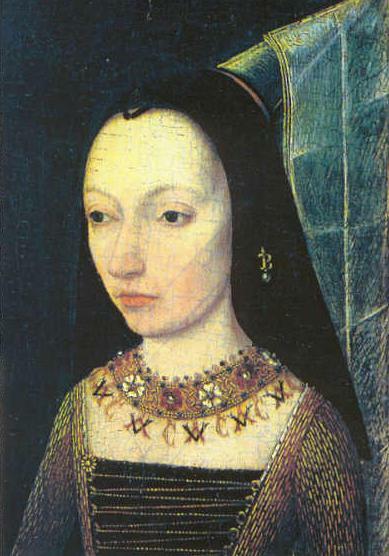 But ‘Clarence’s son’ spent some time staying with Margaret of York in 1486, having been brought to Mechelen from Ireland – where he had been brought up. At Margaret’s palace he met the Earl of Lincoln and Viscount Lovell. From Flanders he returned to Ireland, backed by Lincoln and Lovell, and with Margaret’s full support. When he was crowned in Dublin in 1487 he appeared to be aged ten. People who saw him thought him pleasant and intelligent. And, intriguingly, envoys of Henry VII, who visited him in Ireland hoping to disprove his claims, found themselves confused about his true identity after meeting him! Did Simnel ever really claim to be Edward IV’s son Richard of Shrewsbury? 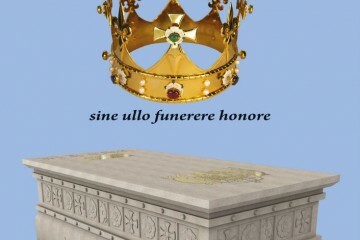 As I said earlier, I’d prefer to avoid using the name ‘Simnel’ in respect of the boy crowned in Dublin, since there is no evidence to support it. 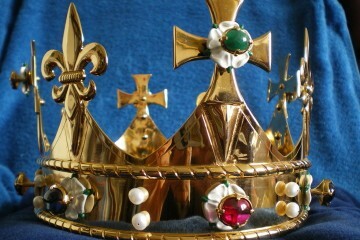 However, there is no evidence that the Dublin King ever claimed to be Richard of Shrewsbury. Why do you think historians haven’t looked closely at Lambert Simnel before? The approach of most historians seems – rather naively in my opinion – to have been to accept the official account of the victors – the Tudor dynasty and its government. But surely we all know that governments don’t tell the truth! And you only have to look at recent history (for example accounts of overthrown regimes in the Middle East, as written by the overthrowers) to see that victors certainly don’t tell the truth about the regimes they oust. They report the losers in a way which boosts their own standing. The Dublin King and his supporters were ultimately defeated, and their story was then told by the victors. 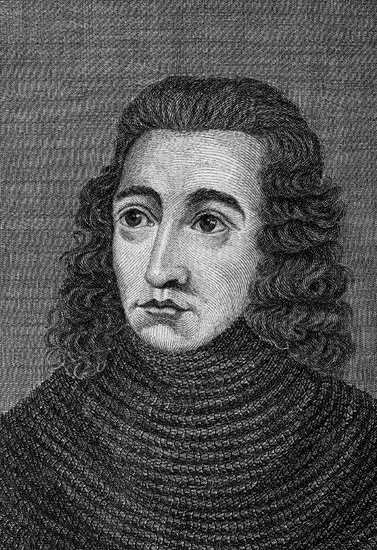 Intriguingly, if you look at strictly contemporary accounts, it is clear that in 1486-87 the government in London didn’t really know what to make of the Dublin King and his claim, and that the situation alarmed them. 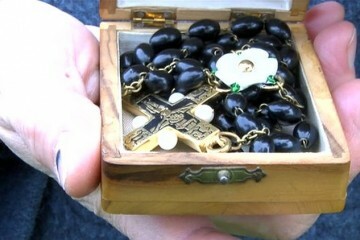 But after their victory they produced the Simnel account which has subsequently been accepted by most people. I suppose another significant point is the fact that, since 1487, there have been a number of individuals who claimed to be lost royal or imperial children – such as Louis XVII of France, or the Romanov children. All of these have ultimately proved to be false claimants. But the significant difference between them and the Dublin King is the fact that we know for certain that George Duke of Clarence attempted to smuggle his son out of the country and replace him in the Clarence nursery with a false substitute. Therefore in this particular case there is clear evidence that something odd may have happened, which might have resulted in a key Yorkist prince being brought up secretly abroad. What misconceptions do we have about Edward Earl of Warwick? There is a legend that he may have been mentally defective. There is really no evidence for that. But the greatest problem is the point I referred to in my answer to your previous question. The fact is that Warwick was only three years old when his father died. As far as we know, no one at Edward IV’s court was familiar with him or would have been able to identify the little orphan for certain. Therefore there is no way of knowing whether the boy handed over to Edward IV from the Clarence nursery at Warwick Castle at the start of 1478, and later cared for by Richard III, really was Warwick. What we do know is that Clarence, before his execution, had definitely been trying to smuggle his son away and replace him by a substitute child. Details of one specific plan and the individuals involved are on record. But how far did Clarence get with this planned smuggling abroad and substitution? Of course, Henry VII would also have been unable to identify Warwick in 1485. 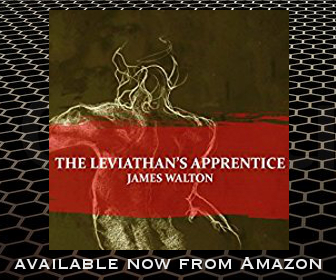 He would simply have accepted the boy who was then living at Sheriff Hutton Castle under that name and title as the genuine article. Likewise, the people before whom Henry VII’s prisoner was paraded at St Paul’s Cathedral in 1486 would also have been unable to identify him for certain. Some of them may have known that the boy was the one Henry VII had been holding since August 1485 – but that doesn’t prove that he was the real Earl of Warwick! 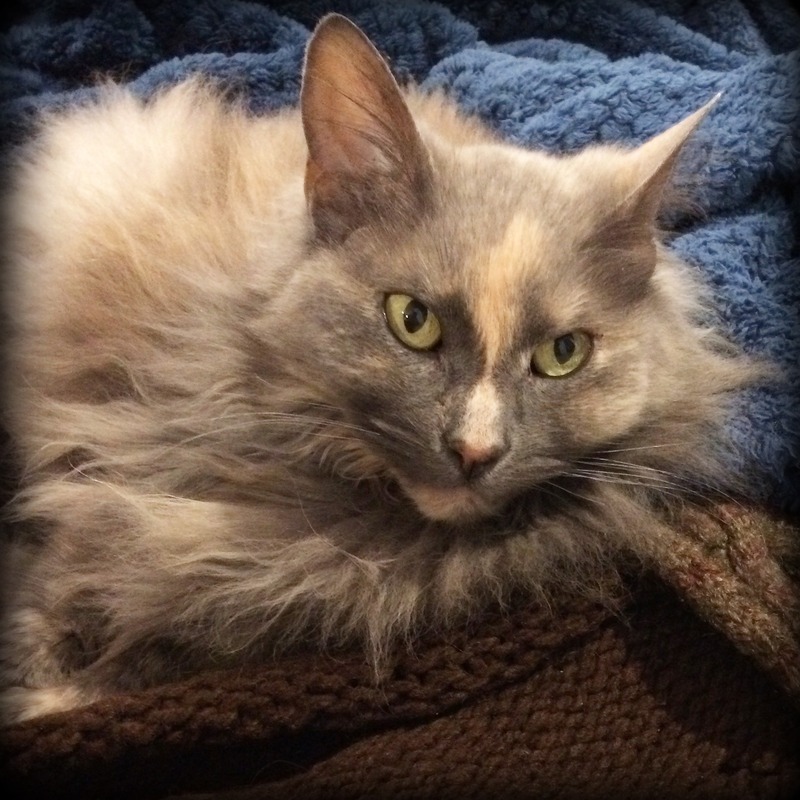 Why do you think the Earl of Lincoln and Margaret of York supported the Dublin King’s claim? I think they supported the Dublin King because they genuinely believed he was the legitimate Yorkist heir to the throne of Richard III. That suggests, in my opinion, that convincing evidence must have been presented to them in some way. If they didn’t believe that the boy really was their nephew / cousin, their behaviour would have been totally illogical. How would it have helped the Yorkist cause to put an impostor on the throne? As for the suggestion that Lincoln supported the Dublin King because he was hoping to claim the throne himself later, that makes absolutely no sense in my view. 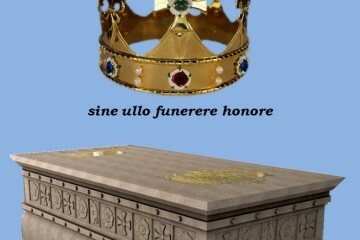 Moreover, it is also evident that Henry VII found that idea incredible! Lincoln was an adult, well-known to the aristocracy and the gentry. There would have been no reason for not putting himself forward unless he genuinely believed that someone else had a better claim to the throne. 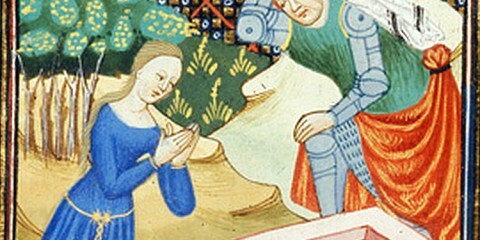 What do we know about Margaret of York and the “son of Clarence from England”? We only know for certain that she received him in Mechelen. We don’t know for certain that the boy referred to in her records as the ‘son of Clarence’ was the Dublin King, or that he had been brought up in Ireland. But both of those points seem highly probable. Can you tell us about the royal seal of Edward VI? The seal (only one impression of which appears to survive – and that is damaged) appears to have been discovered by Edmund Curtis in 1935, In his Calendar of Ormond Papers, vol. III, Curtis noted that a document survived, bearing what appeared to be the seal of the Dublin King. The seal was subsequently illustrated in a paper by Professor F. X. Martin, published in 1988. But sadly Martin gave no source for the seal or his illustration. Although Martin’s image was later republished by David Baldwin, he also gives no source, and I imagine that he did nothing to locate the original seal, but simply copied Martin’s photograph. But before I could reproduce an image of the seal in my book, I felt that, both for copyright reasons and as a key piece of historical evidence, I had to track it down (and get permission to reproduce it). So I worked with colleagues in Ireland, and eventually I rediscovered the original seal and had a new photograph of it taken. 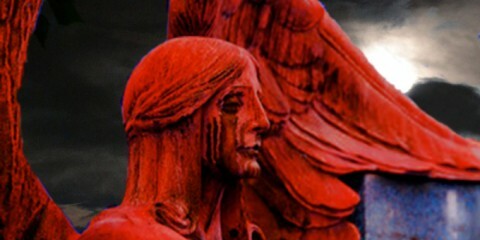 The seal is interesting because on both sides it displays a crown adored only with fleurs-de-lis – like the coronet of a French Prince of the Blood. I think that suggests that the seal may have been commissioned by Margaret of York before ‘Clarence’s son’ left her court at Mechelen to return to Dublin for his coronation, and that the die may have been made in Burgundian territory. What do we know about Lambert Simnel’s later life? We know that the person called Lambert Simnel served in Henry VII’s kitchen, and later became a falconer. Later he seems to have been in the service of Thomas Lovell. He lived into the reign of Henry VIII, but we don’t know the precise date of his death or where he was buried. There is evidence to suggest that he may have been older than the Dublin King. There is also an implication that Henry VII may have had some doubts about his identity. We know that Henry had him serve wine to the Anglo Irish Lords in 1489. Henry seems to have hoped that the lords of Ireland would recognise their former ‘Dublin King’. But his hopes seem to have been disappointed. Do you think there is any possibility of tracking down any Simnel family descendants? There may well be traceable descendants, but the problem is that so far I haven’t been able to trace any living male Simnels. That is a problem because I’d like to explore their Y-chromosome. Do you have any new projects you would like to tell us about? My work on the Dublin King’s story and also on the Clarence story is ongoing, and I hope to make further progress in due course. Meanwhile I was asked to write a book on The Mythology of Richard III which is due out soon after Richard’s reburial. 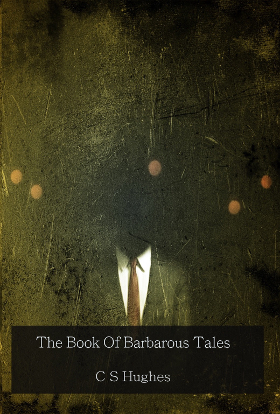 On the basis of the point I made in answer to your fifth question, this book explores (and I hope busts) all the traditional mythology about Richard III. But a worrying feature of the discovery of his remains by the Looking for Richard Project (led by Philippa Langley, and of which I was and am a founder member) is that a lot of new mythology now appears to have surfaced. Inter alia, this includes stories of Richard as a potential alcoholic and as a proto-Protestant; stories that he was discovered by the University of Leicester, and the suggestion that the remains found in the Greyfriars car park in August 2012 might actually be someone else! I have also tried to deal with all that new mythology. 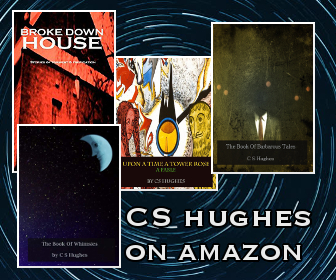 Currently I am working on another book – due out towards the end of 2015 – which deals with the so-called ‘Wars of the Roses’ – and all the mythology about that! A year after Richard III’s death, a boy claiming to be a Yorkist prince appeared as if from nowhere, claiming to be Richard III’s heir and the rightful King of England. In 1487, in a unique ceremony, this boy was crowned in Dublin Cathedral, despite the Tudor government insisting that his real name was Lambert Simnel and that he was a mere pretender to the throne. Now, in The Dublin King, author and historian John Ashdown-Hill questions that official view. 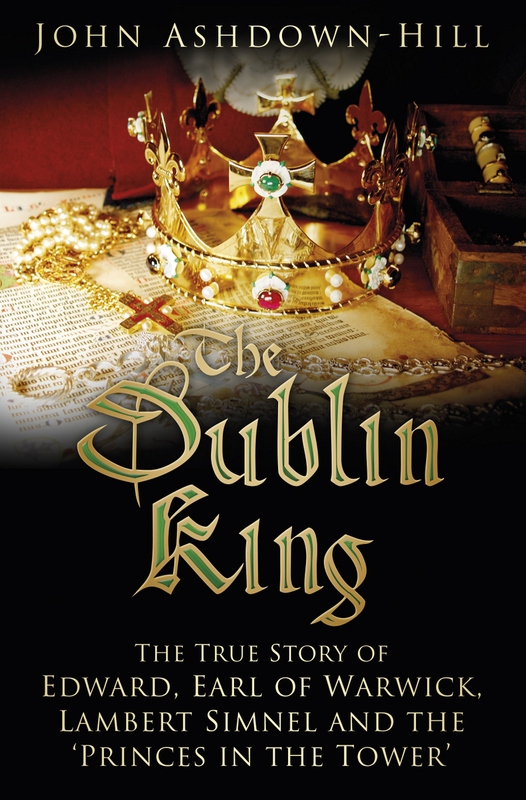 Using new discoveries, little-known evidence and insight, he seeks the truth behind the 500-year-old story of the boy-king crowned in Dublin. 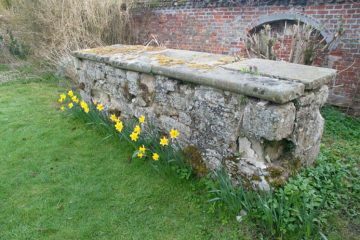 He also presents a link between Lambert Simnel’s story and that of George, Duke of Clarence, the brother of Richard III. On the way, the book sheds new light on the fate of the ‘Princes in the Tower’, before raising the possibility of using DNA to clarify the identity of key characters in the story and their relationships. 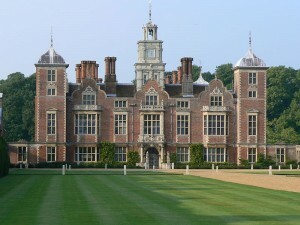 My doctoral research was centred upon the client network of John Howard Duke of Norfolk in North Essex and South Suffolk. Since 1997 I have regularly given historical talks, and published historical research, achieving a certain reputation in aspects of late medieval history. 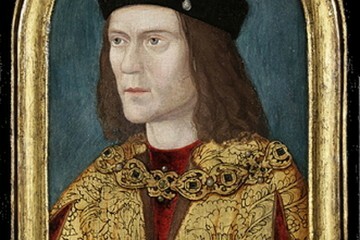 I was the leader of genealogical research and historical adviser on the ‘Looking for Richard‘ project, which led to the rediscovery of the remains of Richard III in August 2012. My Richard III work demonstrates, I believe, that I have a special interest in controversial topics, and a talent for taking a fresh approach, which can sometimes lead to significant new discoveries. 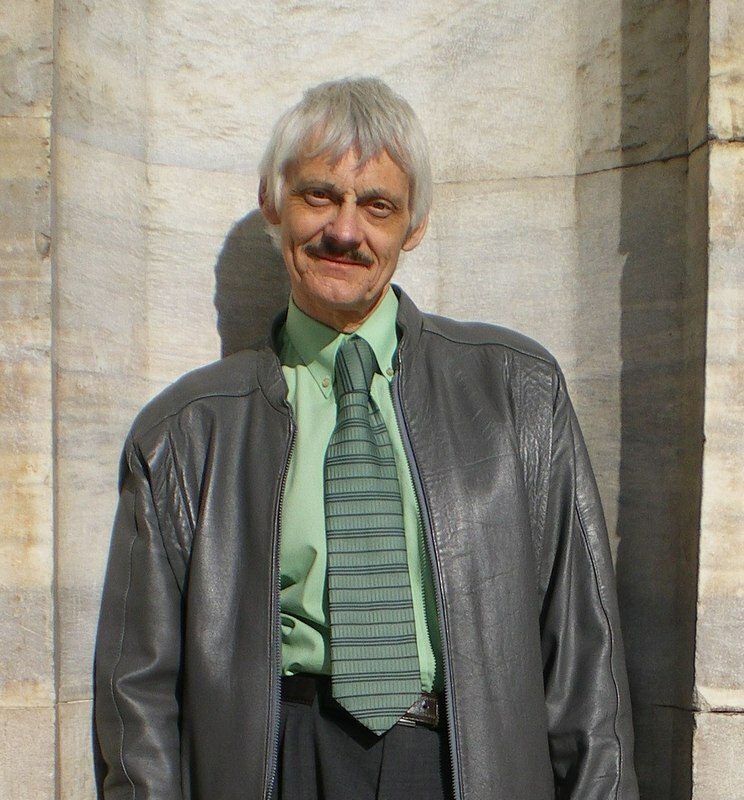 I have currently had five history books and numerous historical research articles published. My sixth book – The Third Plantagenet, a study of George, Duke of Clarence, is due out in March 2014. Due out in 2015 is The Dublin King, the true story of Edward, Earl of Warwick, Lambert Simnel and the Princes in the Tower. My latest book Royal Marriage Secrets recently received an excellent review in The Spectator. As a result of my work on the Richard III project I participated in British, Continental and Canadian TV documentaries on the search for Richard III. Subsequently I have also participated in a general historical documentary on the life of Richard III for the USA, and interest has been expressed in the possibility of further TV work based on two of my books. You can visit me at johnashdownhill.com and my Facebook page. Another great interview, Olga, and a fascinating new book from John, which looks to shine some light on a subject and a period in history that is both contentious and confusing. Sounds like a book that will be well worth reading. I was very interested in the ‘son of Clarence’ Neil. It’s an interesting topic and I think Simnel has been a bit neglected. Your fame (or at least the fame of “nerdalicious”) is spreading, Olga. A lady had posted a link to this interview on a Richard III thread on the “Res Historica” website which I sometimes visit. There seem to be a number of interesting books coming on to the market at present. I used to be a very voracious reader in my younger days but I seem to take longer to get through them now; still better late than never. Well if you’re interested in that period I would recommend this one Underdogge. 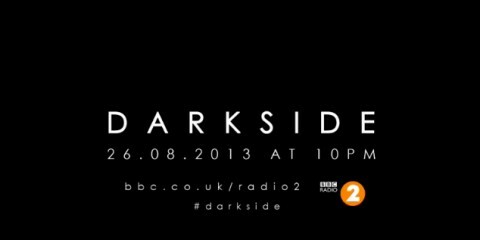 It’s an obscure topic but a very interesting one.